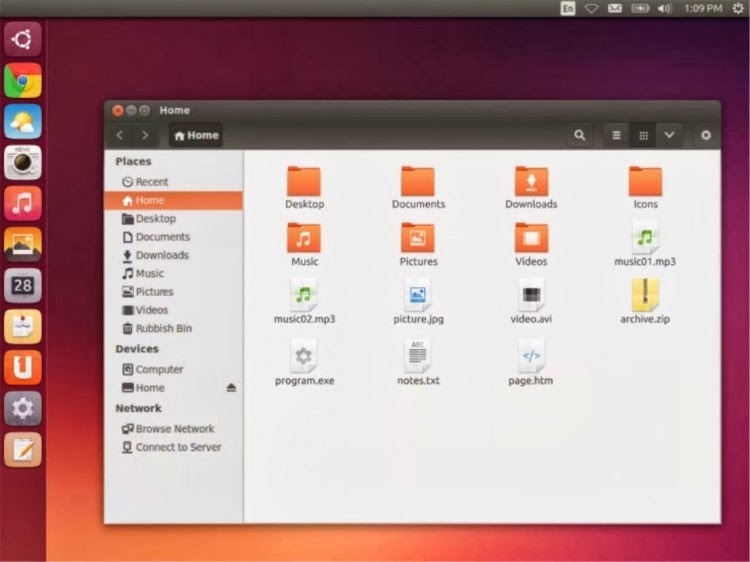 In a session held at the Virtual Ubuntu Developer Summit (vUDS) on Thursday, 21st November, Matthieu James – who long time readers will recall was hired by Canonical specifically to revamp the icon set – presented findings, concepts and plans for the new look of Ubuntu’s touch and desktop faces. 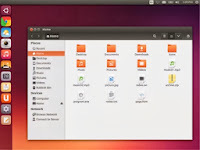 Ubuntu’s last major overhaul of visual assets occurred during the 10.04 LTS cycle, though a handful of new icons have appeared in the last few releases of the desktop OS. Canonical's been working for years to turn Ubuntu into a universal OS for whatever sized screen you use, be it of the television, desktop or mobile variety. Recently, the company showed off the next step in this evolution: unified icon designs for mobile and desktop Ubuntu implementations.